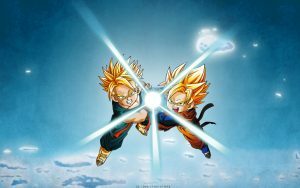 I recommend you to download this wallpaper and set as your desktop background. 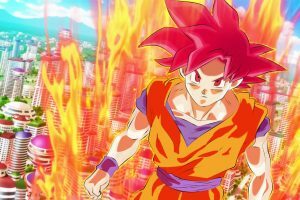 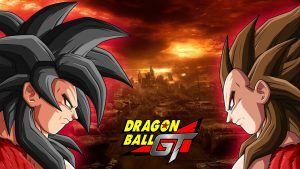 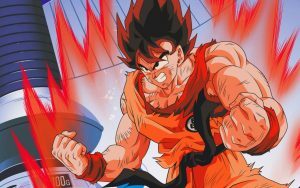 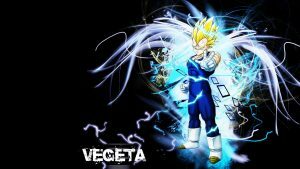 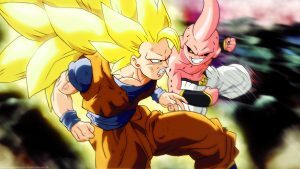 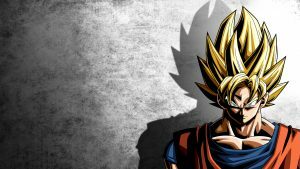 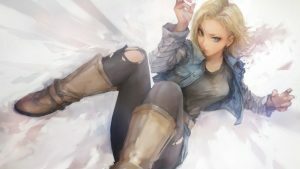 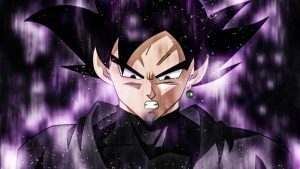 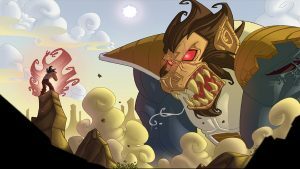 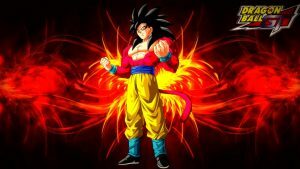 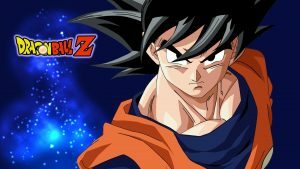 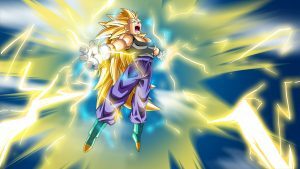 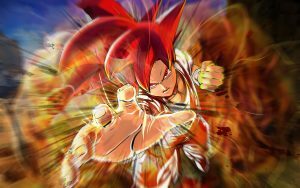 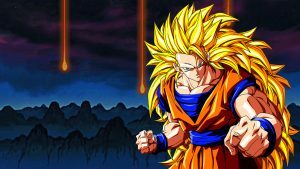 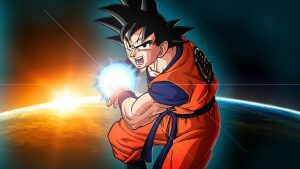 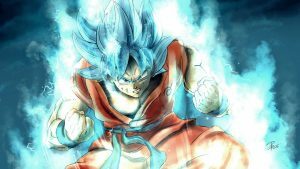 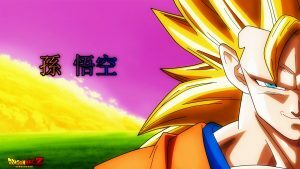 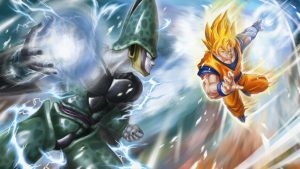 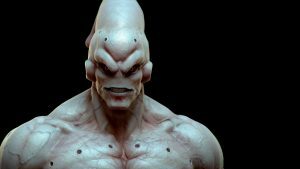 This is a 4k Ultra HD Dragon Ball Z wallpaper with picture of Son Goku transformation. 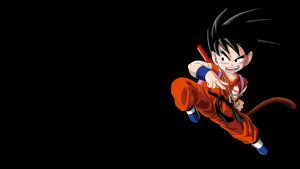 Son Goku is the main protagonist of Japanese Manga – Dragon Ball series. 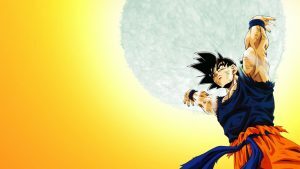 This picture shows you the transformation of Son Goku from the left side to the right side. 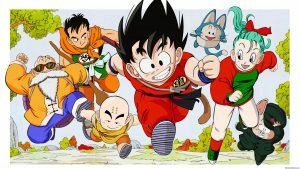 At the left, there is the Son Goku in childhood. 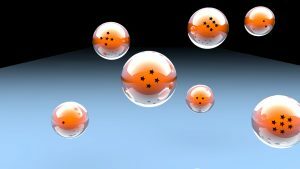 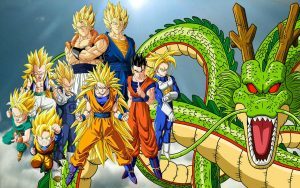 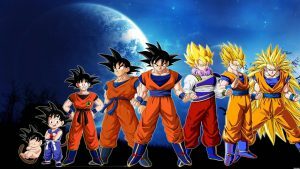 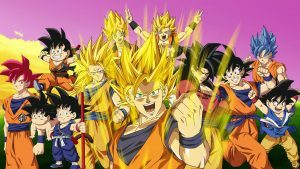 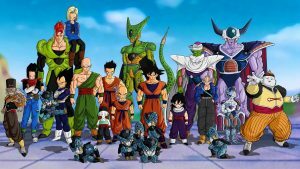 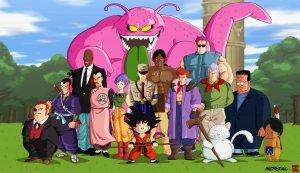 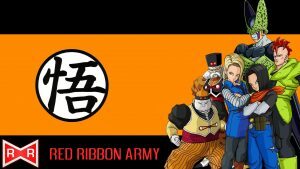 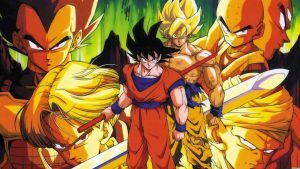 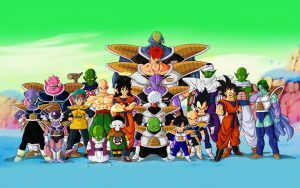 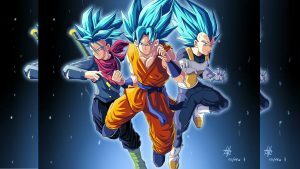 The number 2 and three from the left are Goku in his teen and his adult form. 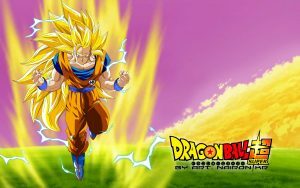 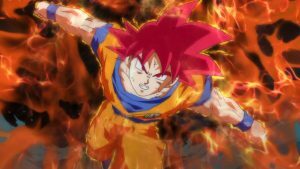 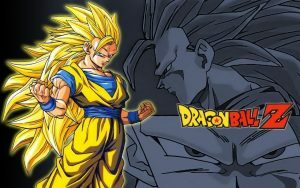 Based on his training and his adventure, Goku become the Saiyan, the form of his real race. 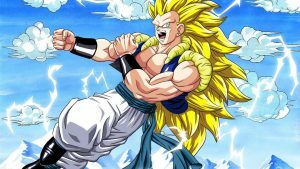 The Saiyan has the basic hair color of gold. 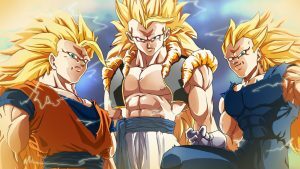 Number 4, 5 and 6 are the Super Saiyan, Super Saiyan 2 and Super Saiyan 3. 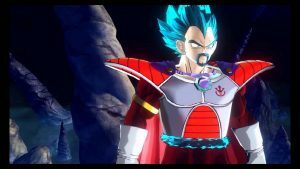 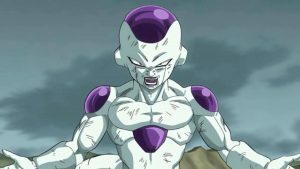 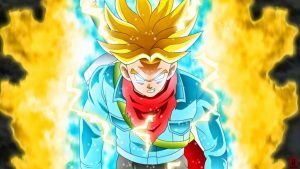 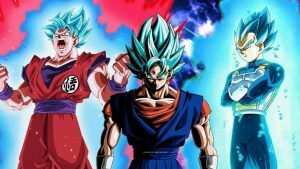 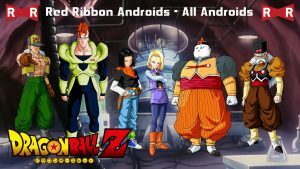 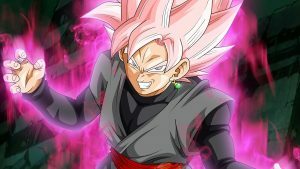 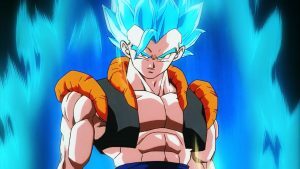 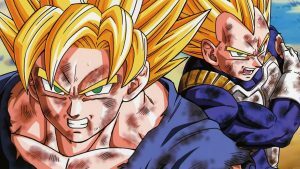 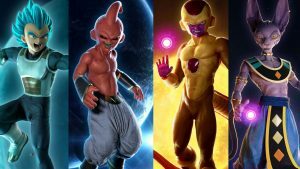 The last three from the list are the Super Saiyan Beyond God (black hair), Super Saiyan God (red hair) and Super Saiyan God Super Saiyan or Super Saiyan Blue.